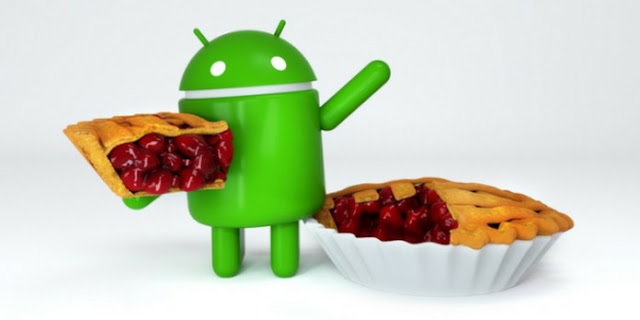 Home Android featured News Android P Has A Name: Meet Android 9 Pie! The feature is believed to have been first spotted before the release of Android P Developer Preview 2 (Beta 1) back in May when a post on Google’s Android development site mentioned that the company will implement Bluetooth device volume memory’ in the latest version of the OS. It’s not immediately clear, though, as to when exactly the feature was actually enabled by Google. In fact, it even allows users to set two different volume levels for music and for phone calls – a feature that doesn’t seem to have been available natively in Android Pie just yet. The app, which is available for free on the Play Store, supports all Android devices running 4.4 KitKat and above.